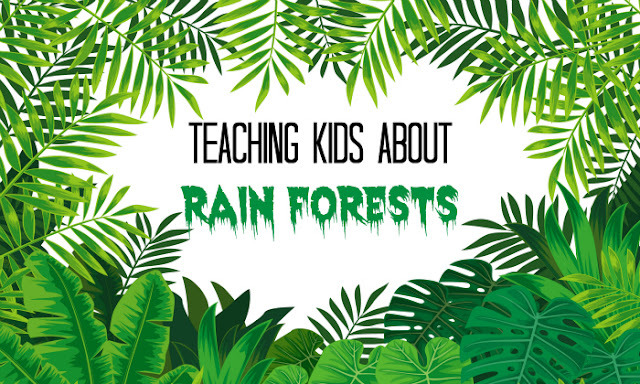 Are your children interested to know more about rainforests? 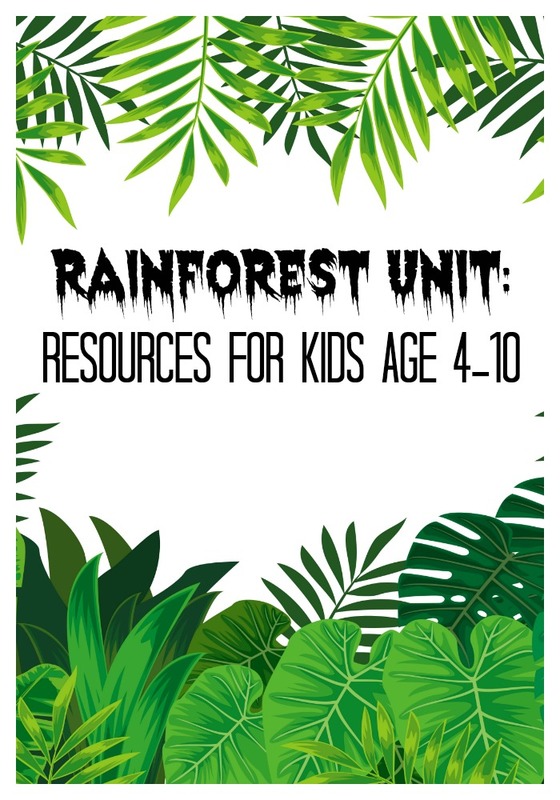 In this post I will share resources both for rainforest unit study divided into preschool and for elementary school age. This post has been updated in January 2016 with new graphics and links. Disclosure. I am an Amazon associate, and this post contains Amazon affiliate links. For full disclosure, please click here and thank you for supporting my blog. Both Smarty and I liked every book from Cat In The Hat Learning Library series that we tried. If I Ran the Rainforest was well received here. It talks about many concepts in a very simple-to-understand way. Smarty loved the labeling of different rainforest animals and plants in the pictures and already spent a lot of time rereading the labels. Again, I learned some things about rainforests from this book that I never knew before (well, not in English language anyway). Smarty made a short unprompted story about Rainforest. 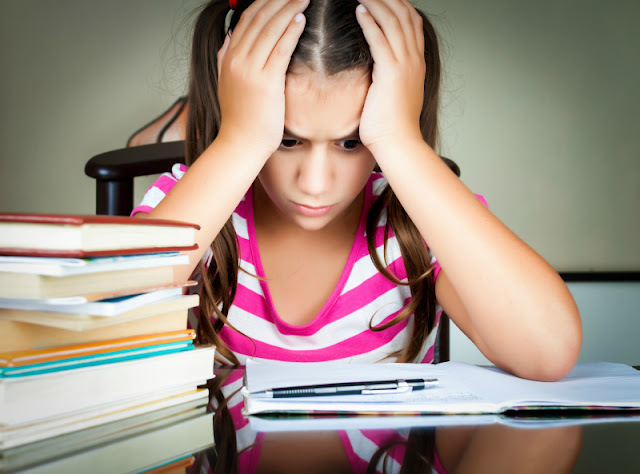 Smarty (taking deep breaths): Do you know what I am breathing? Oxygen! Oxygen comes from rainforests, and rainforests are wet. They have canopy and understory. Me: Understory? Smarty: Yes! Ms. Kelly told us! 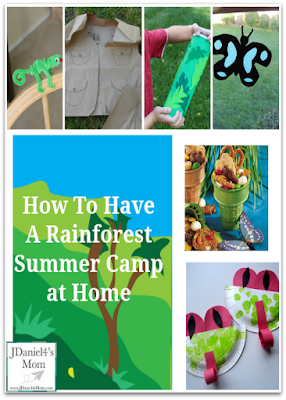 I want to visit rainforest – let me go pack my backpack. 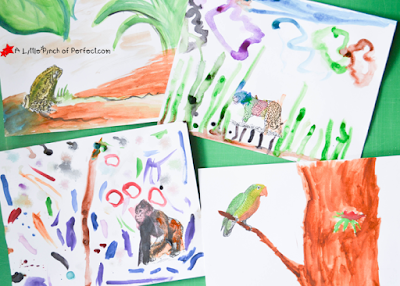 Preschoolers will enjoy creating their own rainforest habitats for their animals with these creative animal prompts from A Little Pinch of Perfect. JDaniel's Mom has a wealth of crafts, snacks and other ideas for older kids - enough for a whole week of summer camp at home! We were lucky to visit a very real rainforest when we went to Hawaii last year, but a trip to the nearest zoo and/or botanical garden would be the next best bet to get your kids experience rainforest flora and fauna up close. 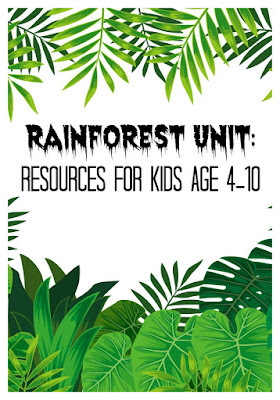 Have you explored rainforest with your kids? There is a simple science experiment you can do with Anna about rain forests. I will email you the details. 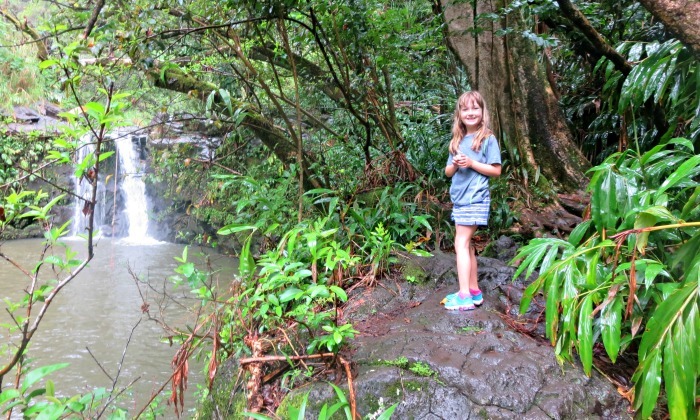 I love Anna's enthusiasm about visiting a rainforest! Oh she is adorable! I love her little story!! How great to take the theme from her preschool and run with it like that. She has an awesome memory! Cute story. Thanks for these book titles too!! This is my first visit to your blog. I love the design and how informative your content is! I love the "let me go pack my backpack." Super cute! I love the Dr Seuss learning series too, I really do need to find more of those, they just flow well and have the right amount of information for this age. 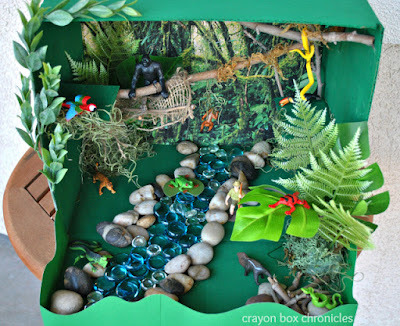 I love the rainforest story. Anna has such a large vocabulary and a great imagination. Such a cute story. What a great memory for her age!